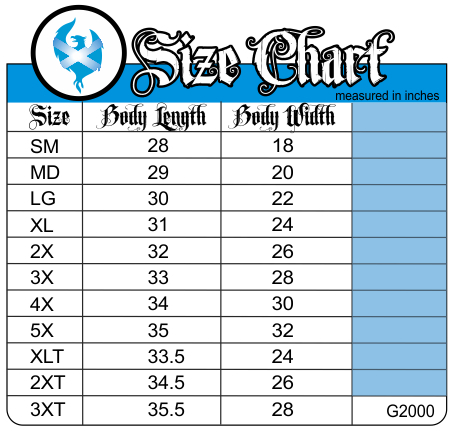 100% Pre-Shrunk Gildan Ultra Cotton Tee. 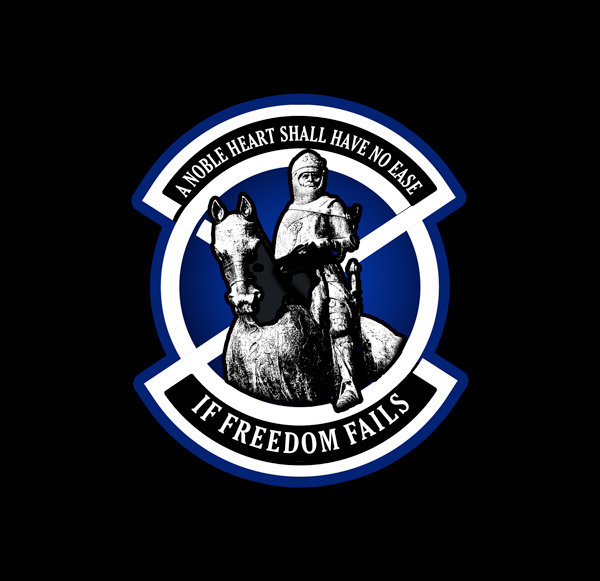 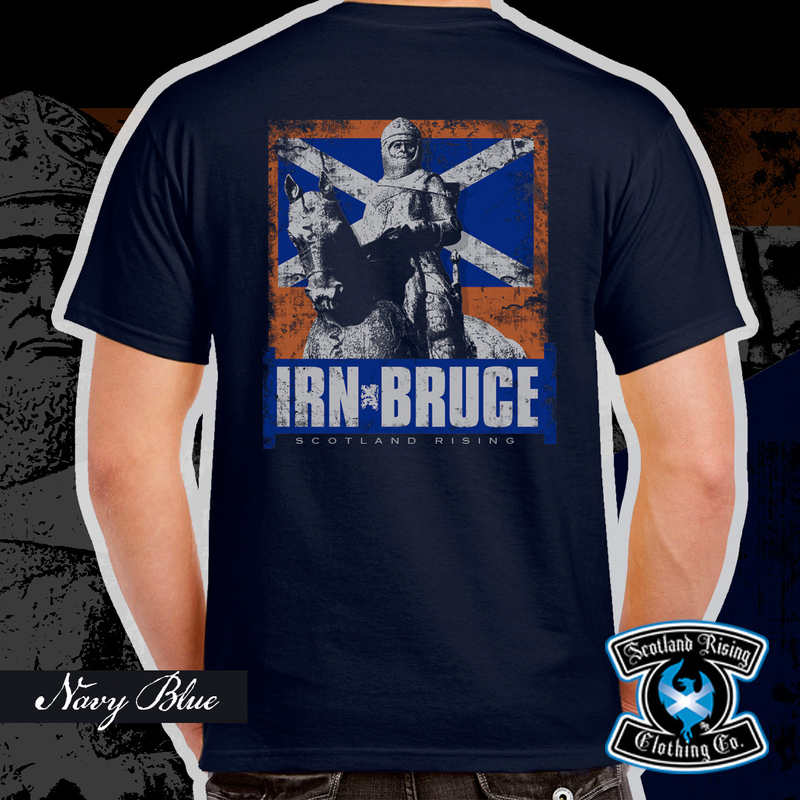 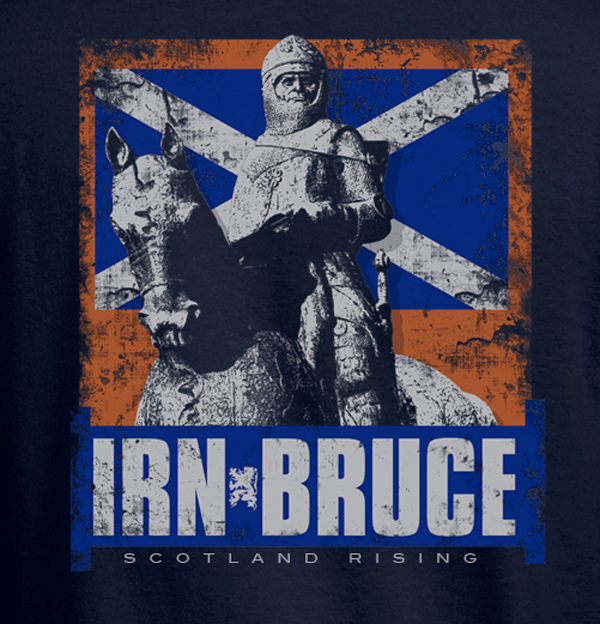 Featuring Robert the Bruce and a wee parody of Scotland's Favorite Carbonated beverage IRN-BRU. 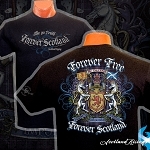 As with all our shirts it is Built to last for years to come! 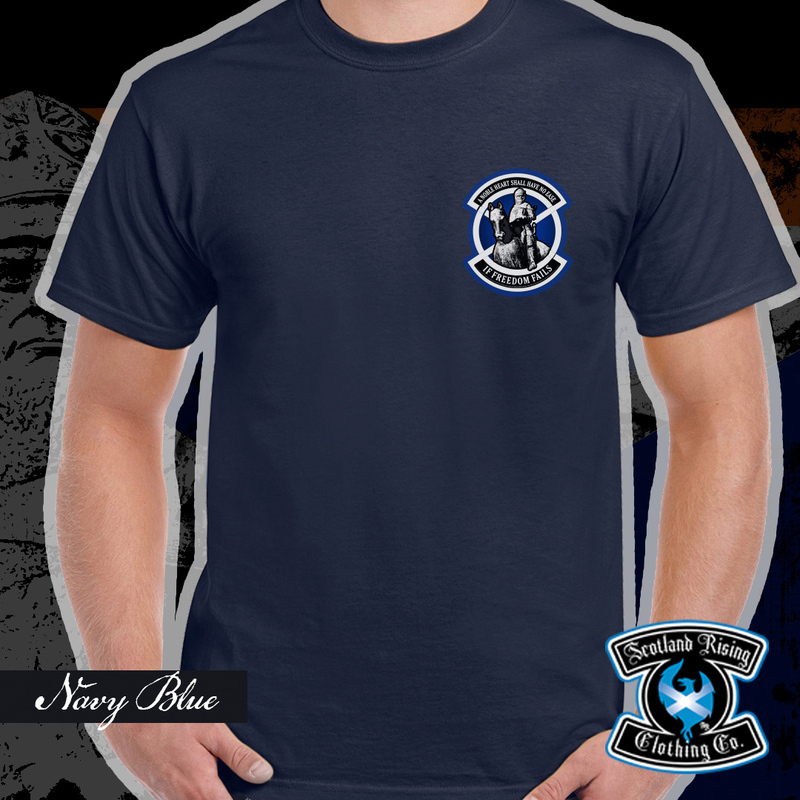 This shirt is 100% genuine silk screened! 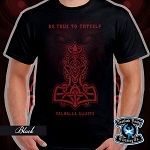 Pre Orders will be taken until January 28th and delivery will begin about February 12th. Available in Black and Navy Blue sizes up to 5X and Large - 3X in Talls.